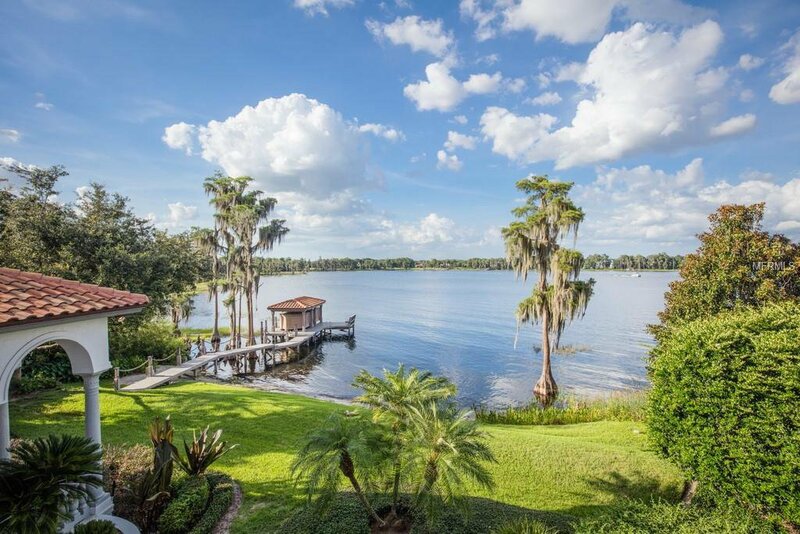 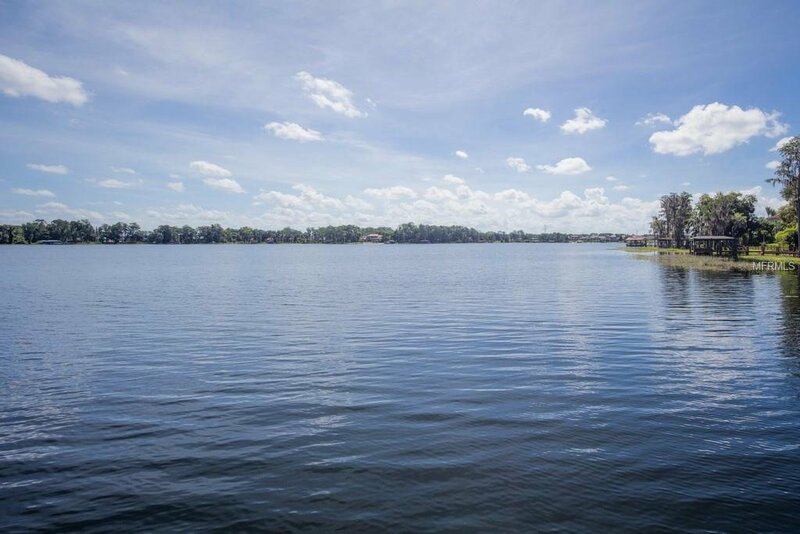 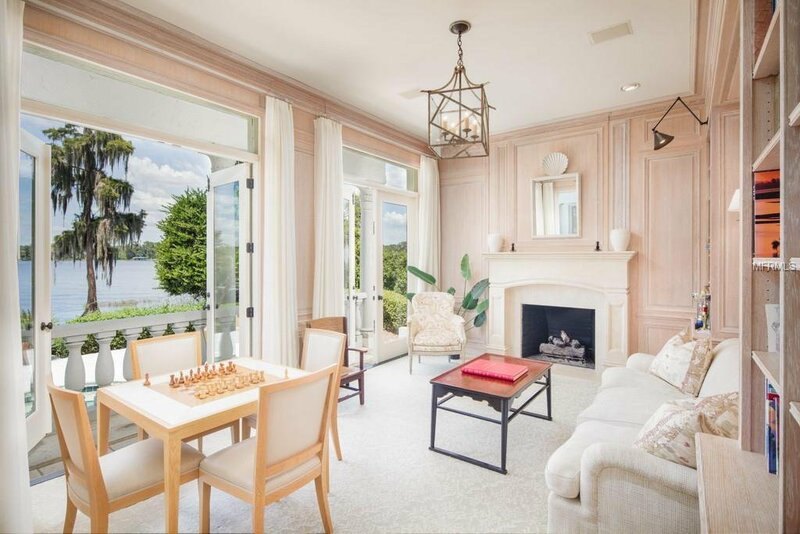 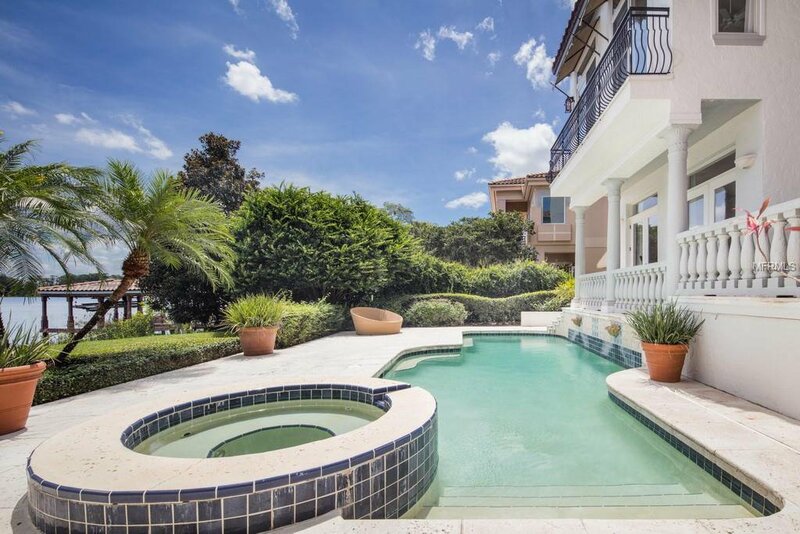 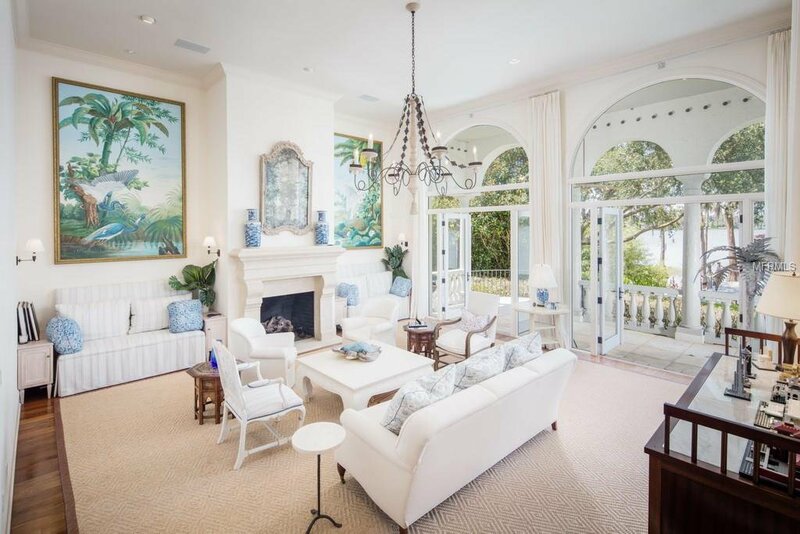 Nestled along beautiful Lake Chase within the gates of Isleworth Golf & Country Club, this exquisite estate offers the best of Florida waterfront living. 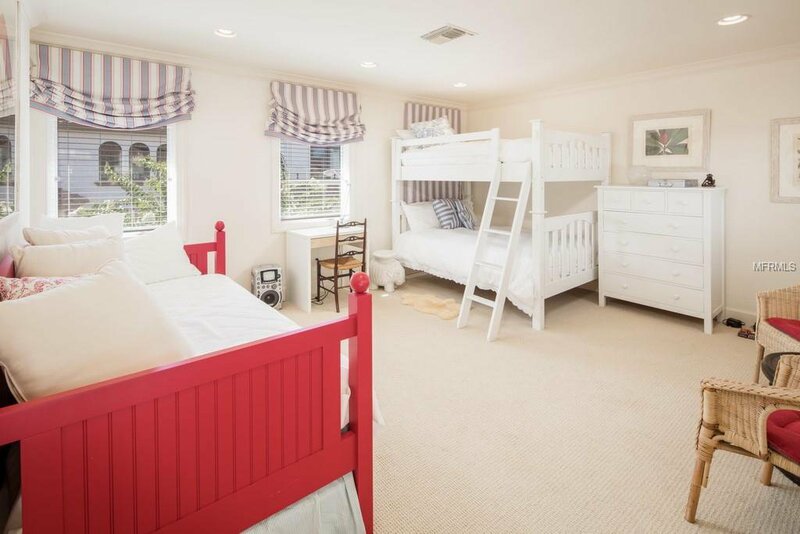 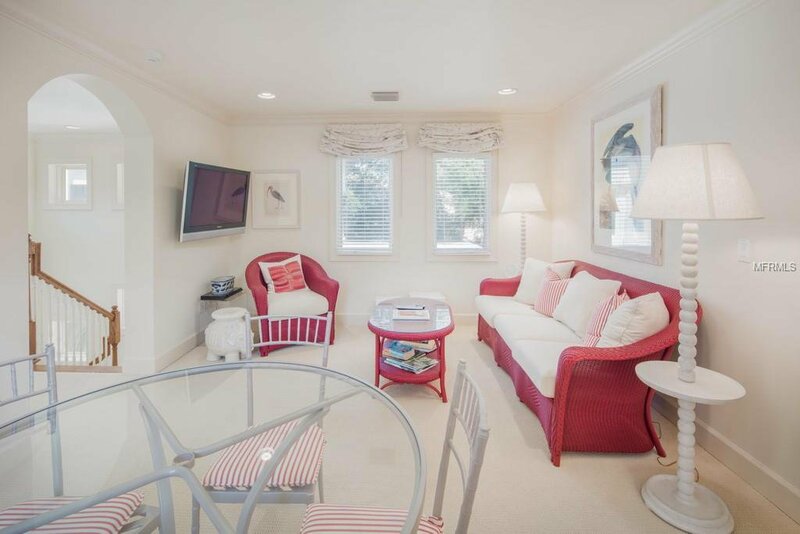 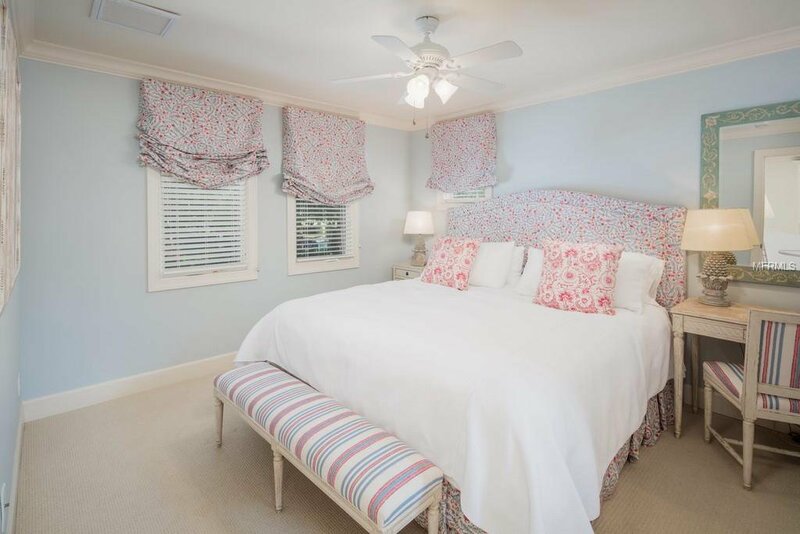 The six-bedroom home sits adjacent to the driving range, racquet center and close proximity to Isleworth’s renowned clubhouse, pool, fitness center and dining. 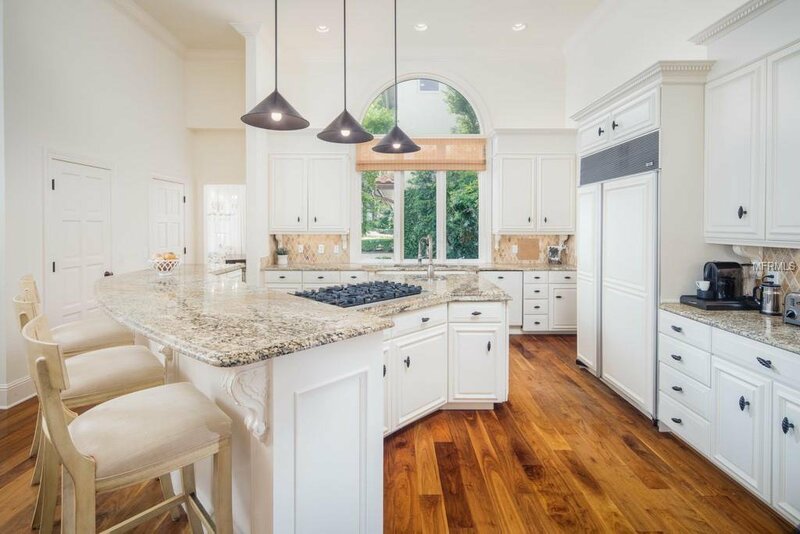 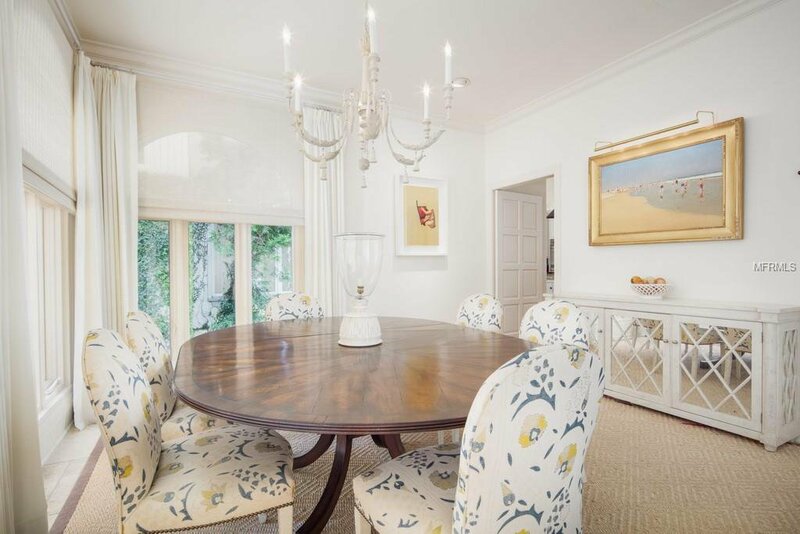 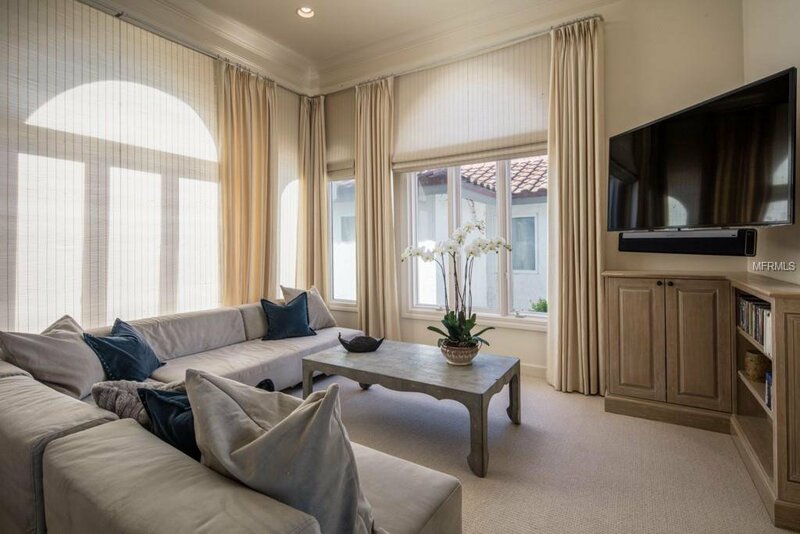 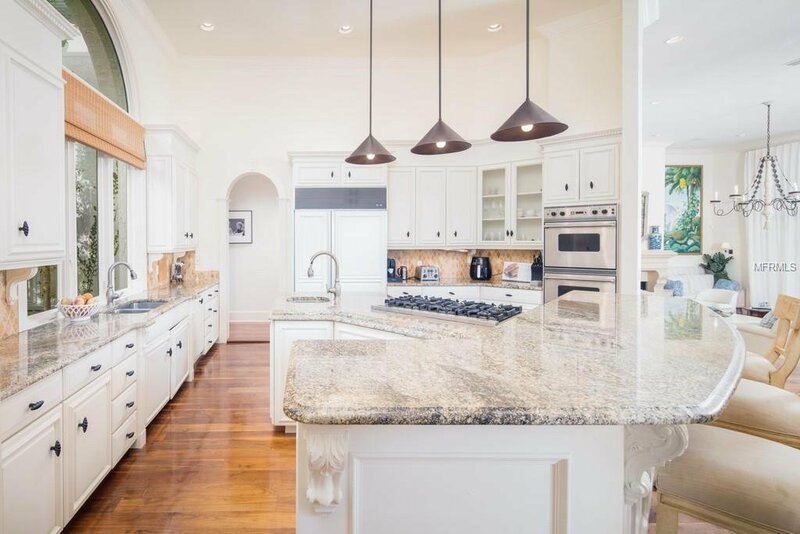 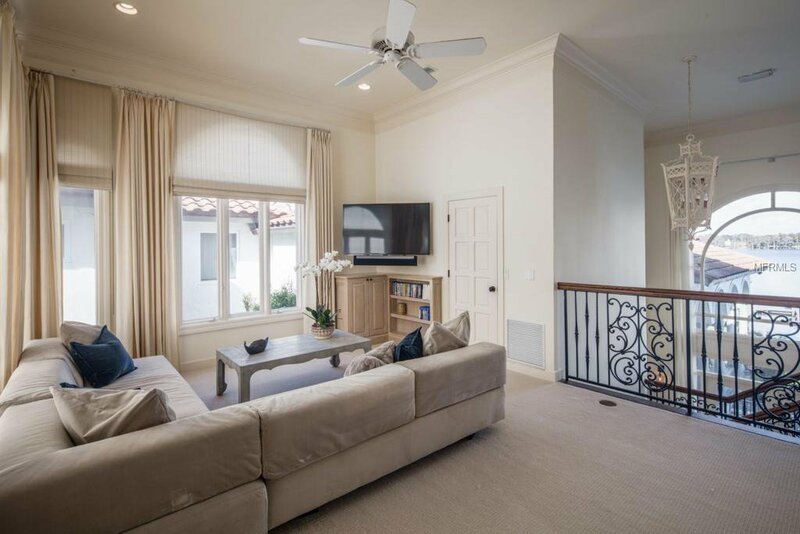 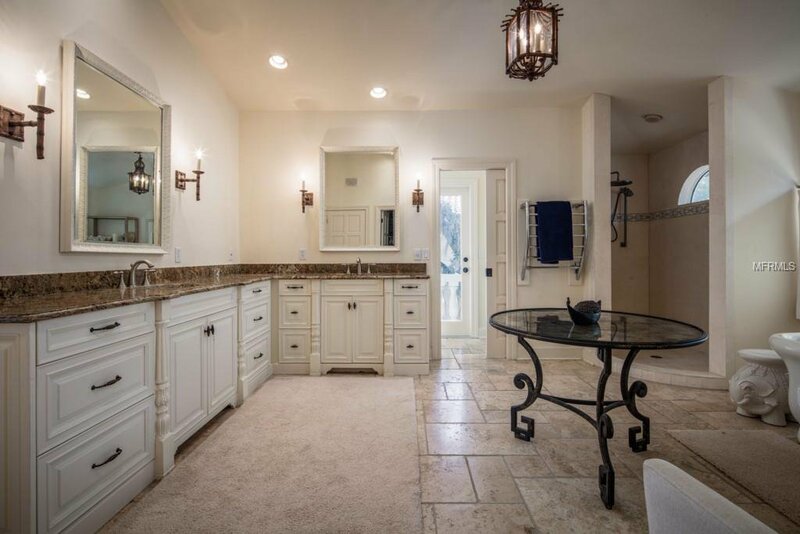 Boasting a recently updated interior spanning more than 5,000 square feet, the estate offers spacious, light-filled rooms and a beautiful mix of fine finishes to create a home that is chic, stylish and relaxing. 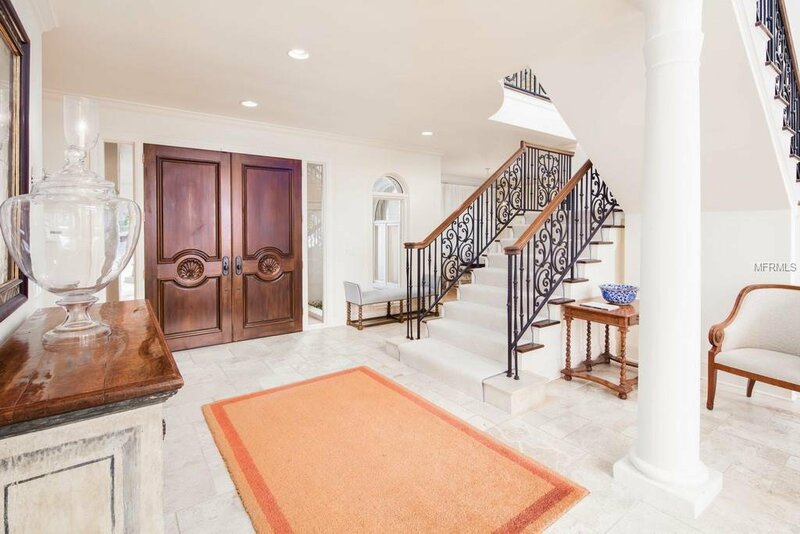 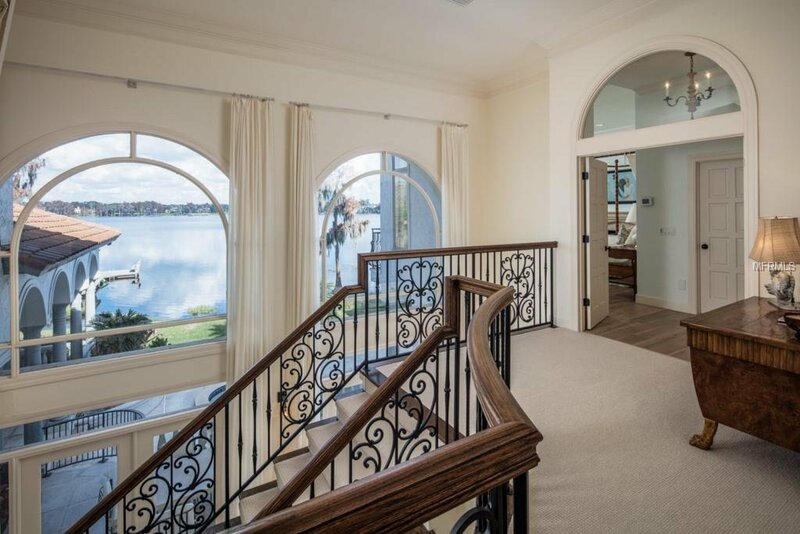 From the formal foyer, featuring Rogers & Goffigon two-story sail curtains to the dining room, open kitchen, breakfast nook and spacious family room, the sprawling floor plan captures exquisite lake views at every turn. 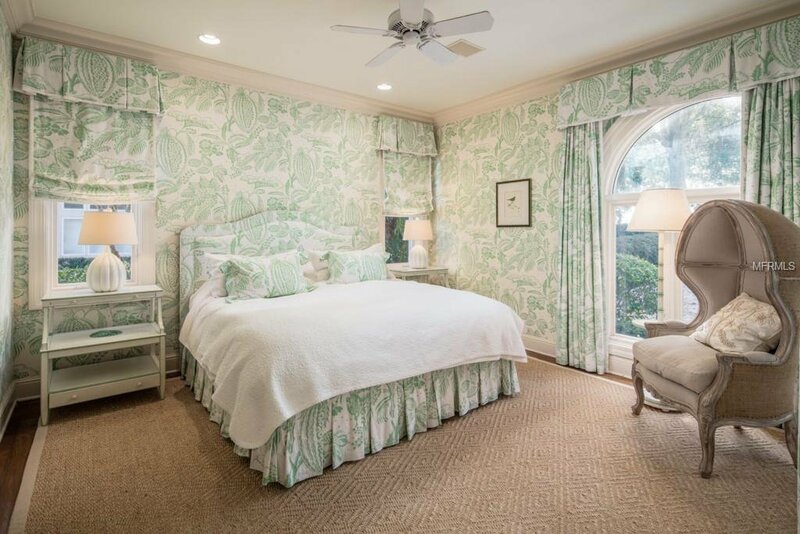 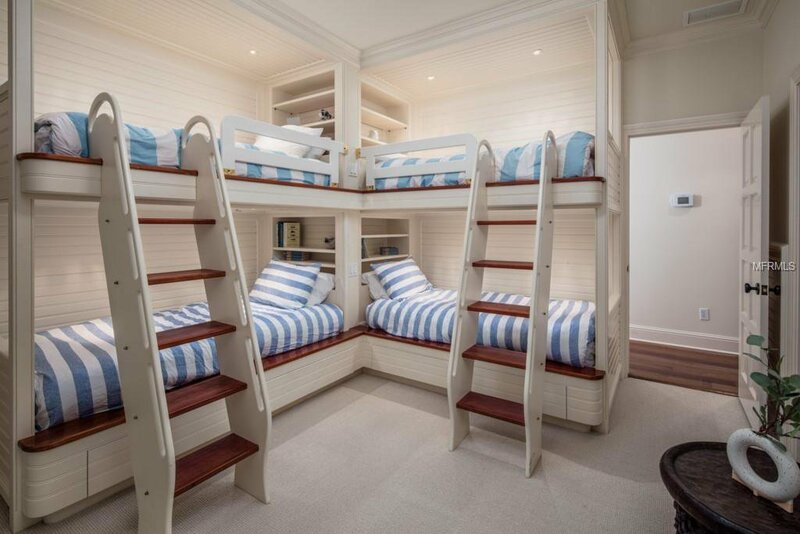 The bedrooms are adorned with floor-to-ceiling curtains by Bennison and Cowtan & Tout. 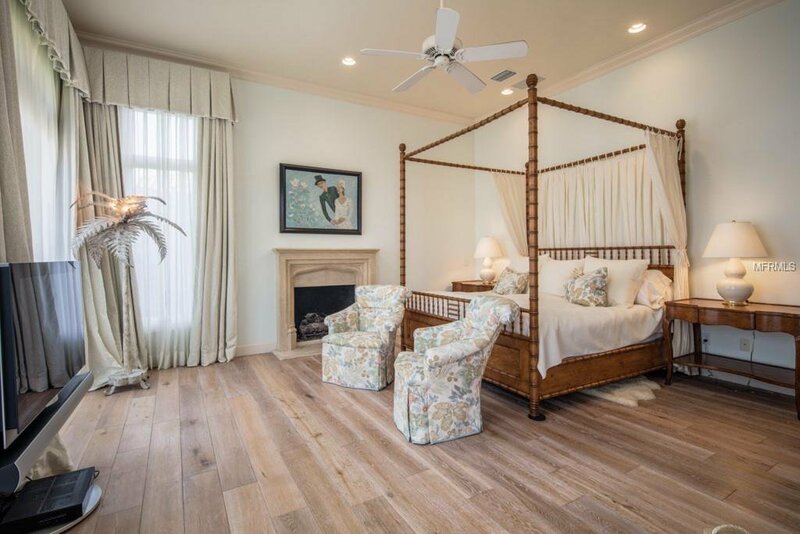 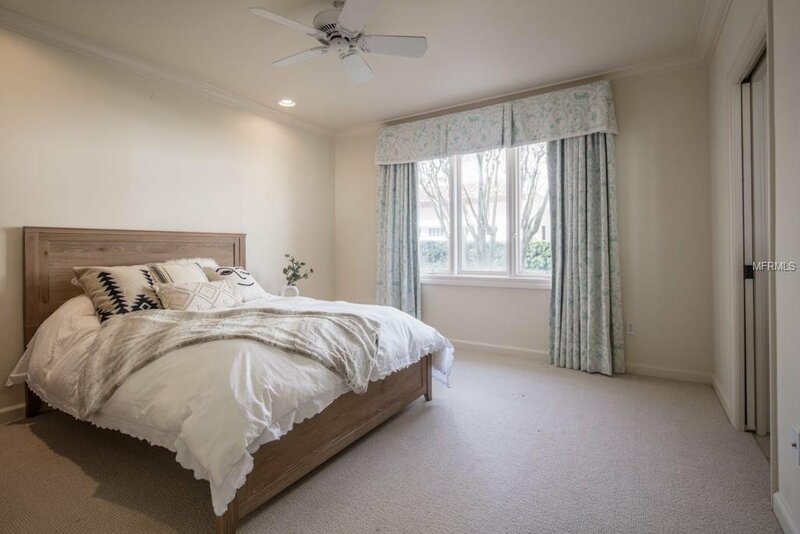 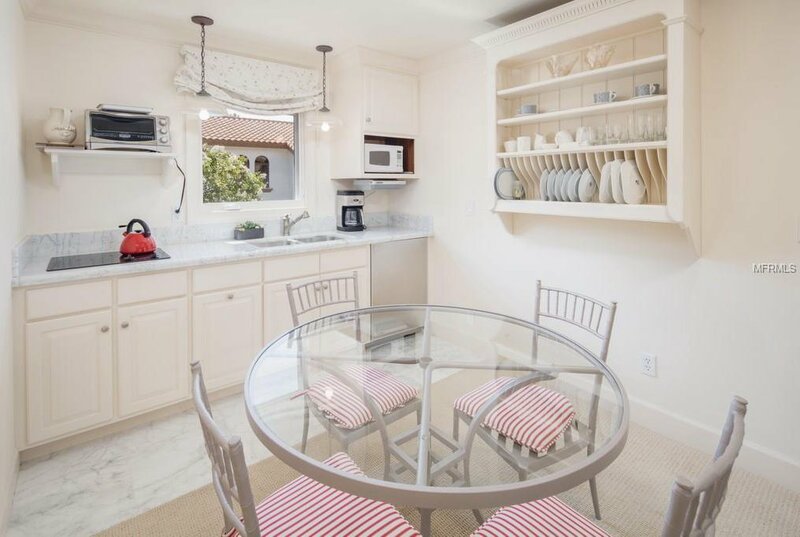 Recent updates include a newly tiled roof, app-controlled Lutron lighting and Sonos music system as well as the addition of a large guest apartment, complete with a private master suite and full bathroom opening to a kitchen and living area, studio bedroom and a second full bathroom. 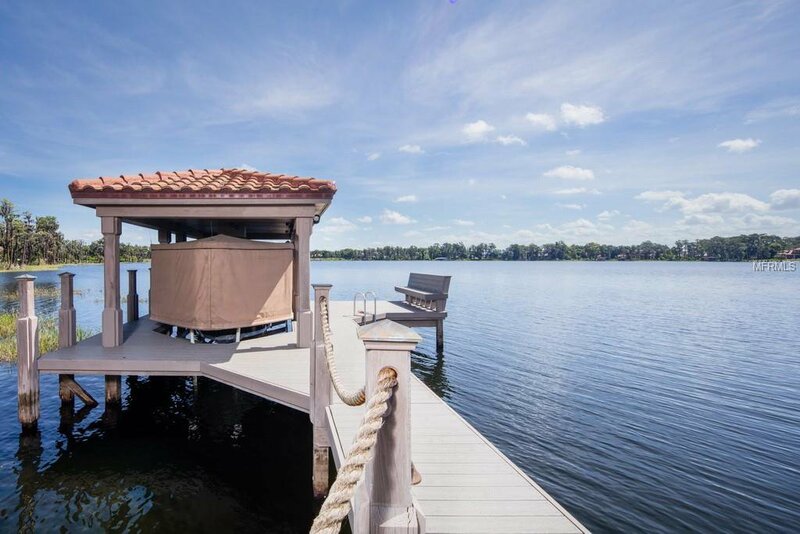 Beyond the multilevel terrace with numerous dining and lounging areas and an outdoor summer kitchen, the expansive grounds feature an open-air swimming pool, heated spa and refurbished Trex boat dock – all overlooking the breathtaking views of Lake Chase.